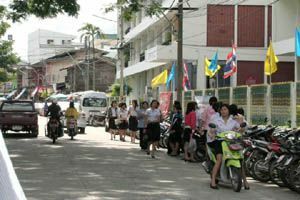 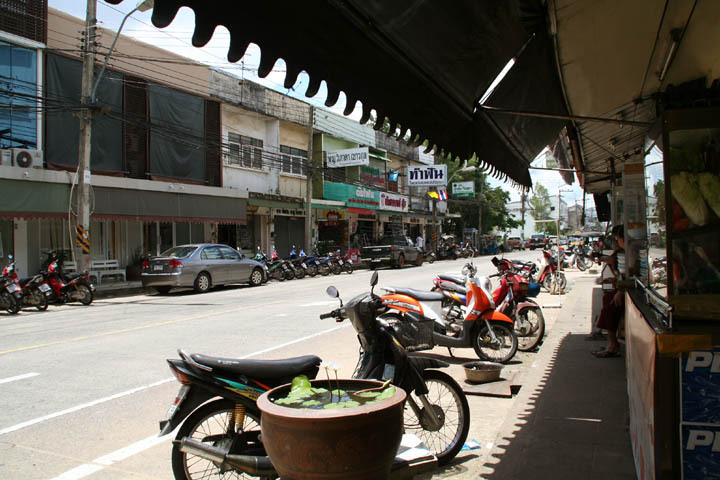 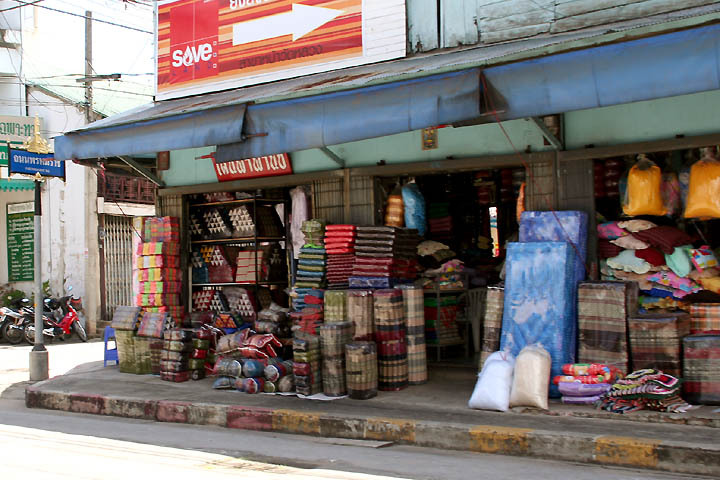 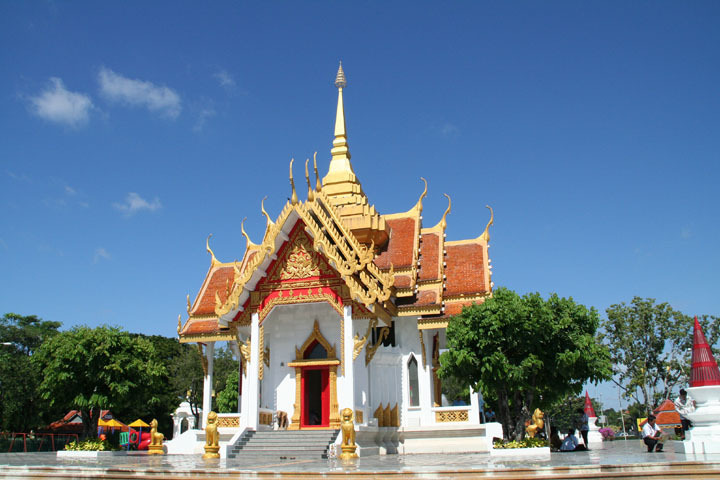 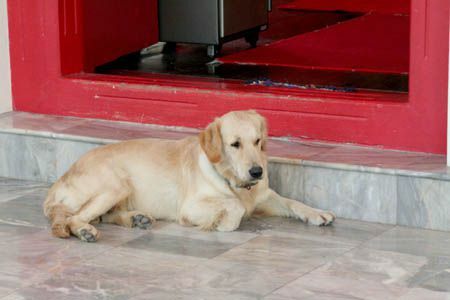 Photo Gallery of Ubon Ratchathani in Thailand. 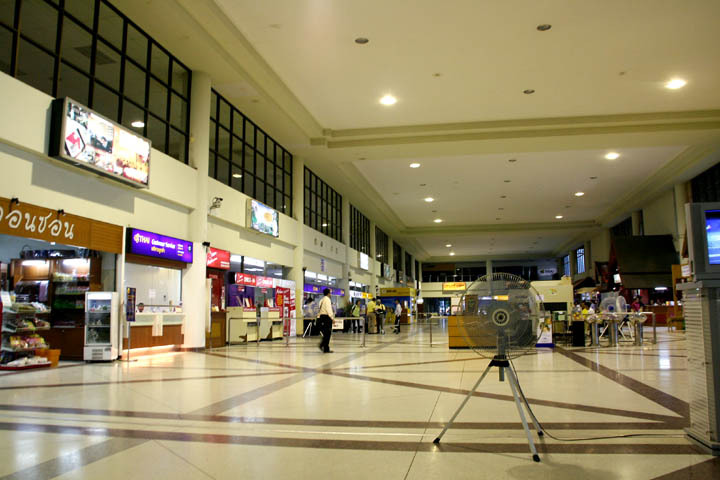 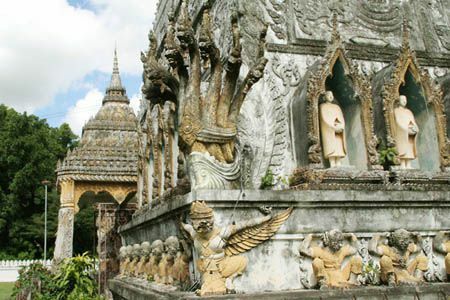 Ubon Ratchathani, often called "Ubon" for short, is 630 km, about one hour by air, north-east of Bangkok. 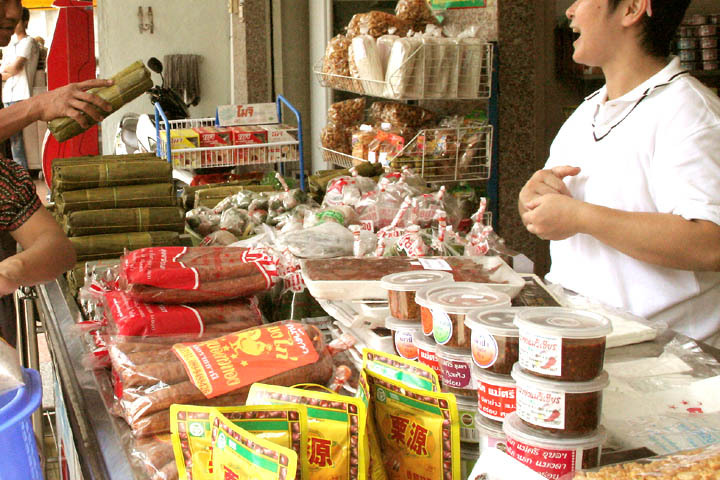 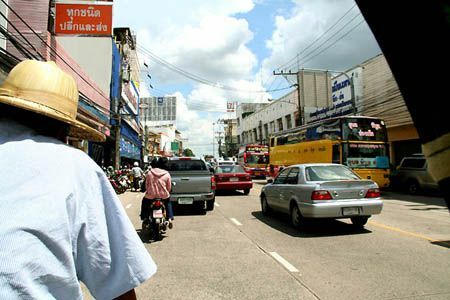 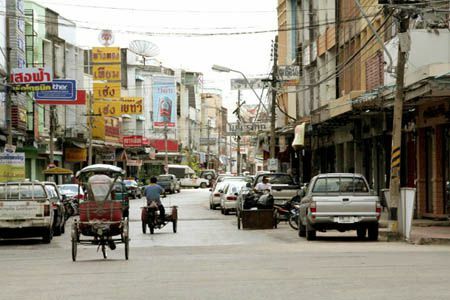 The name "Ubon Ratchathani" means "Lotus City". 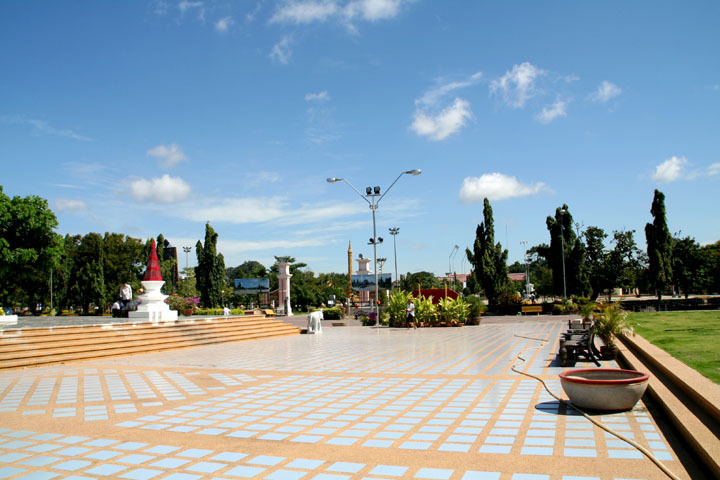 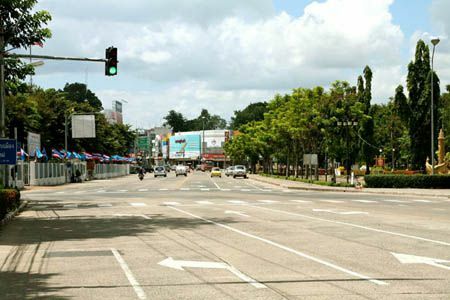 Ubon Ratchathani is Thailand's eastern-most province and the city is very big. 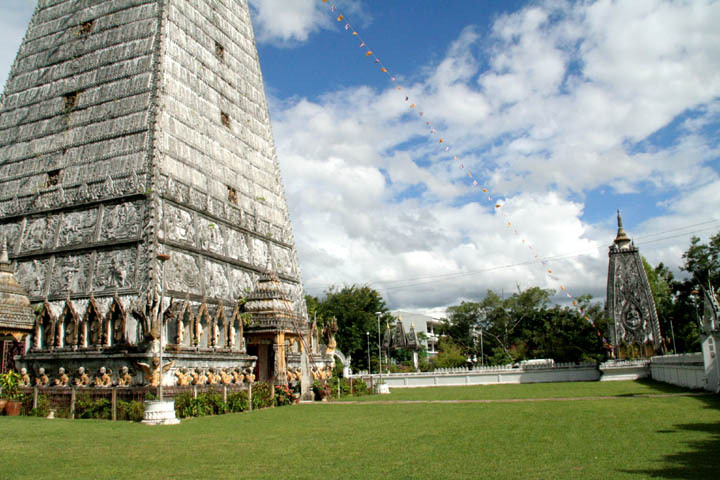 Ubon Ratchathani, often called "Ubon" for short, is 630 km, about one hour by air, north-east of Bangkok. 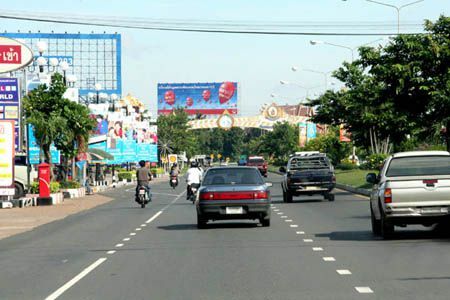 The name "Ubon Ratchathani" means "Lotus City". 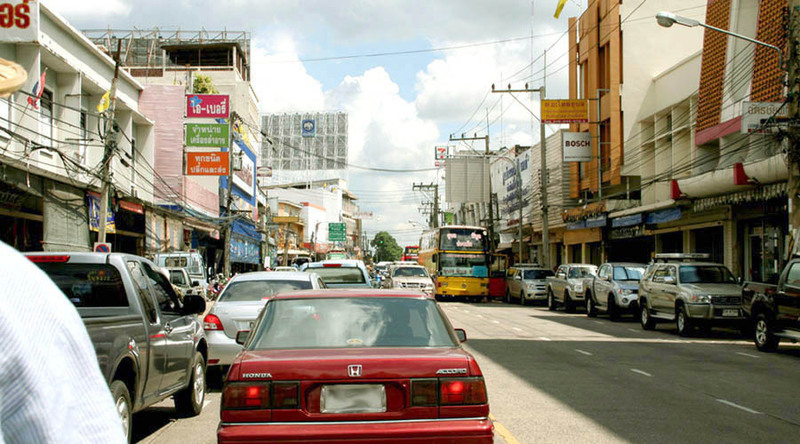 Ubon Ratchathani is Thailand's eastern-most province and the city is very big. 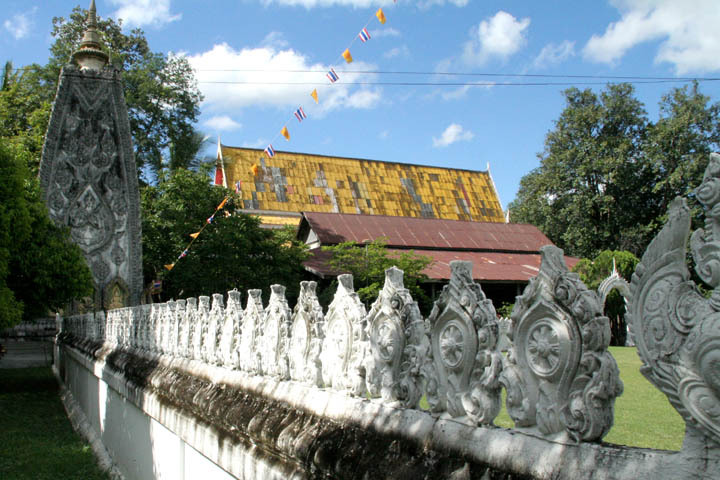 It borders Laos to the south and Cambodia to the east. 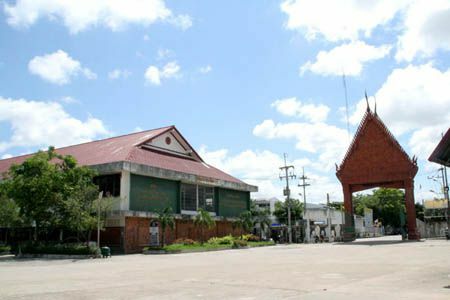 The area where Ubon Ratchathani (Thailand), Cambodia and Laos meet is called "Emerald Triangle" because of the large forest there, in contrast to the Golden Triangle in the north of Thailand in Chiangrai (Chiang Saen). Ubon Ratchathani was part of the Khmer Empire from tenth century. 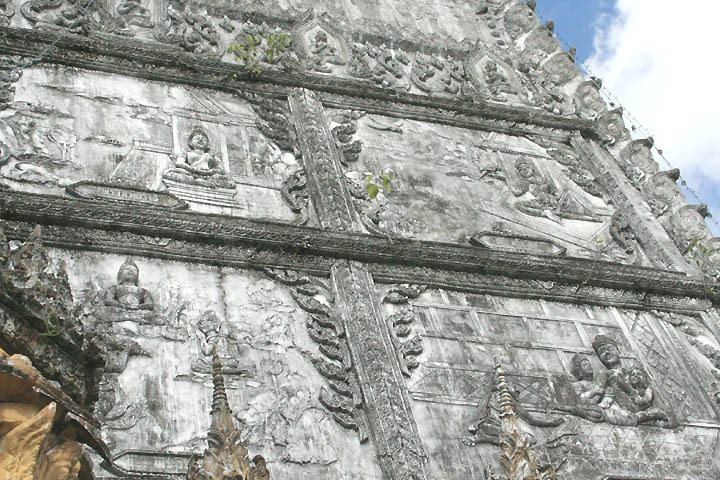 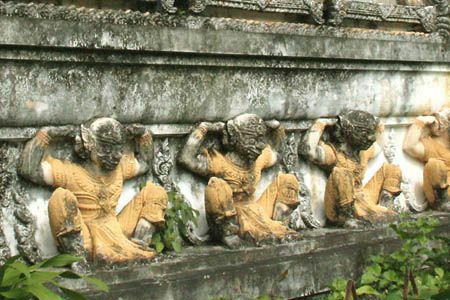 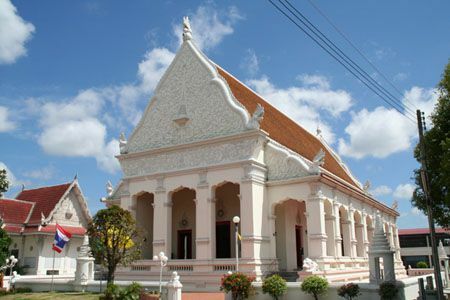 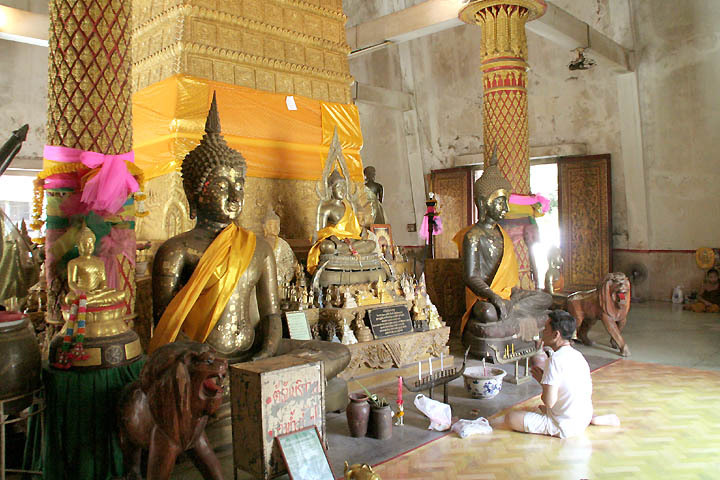 However, it became part of Thailand during the era of Ayuttaya kingdom (1351-1767). 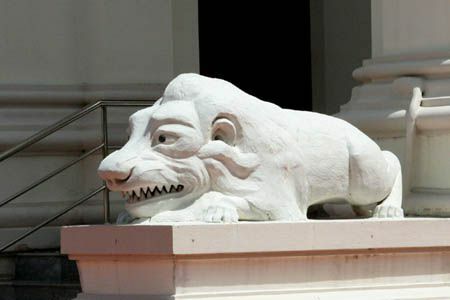 After the fall of the kingdom in 1767, it became part of Thailand again during the current kingdom, Chakri, in 1786. It looks like the city was developed during Vietnam War as a city of a U.S. air base like Udon Thani to the north. 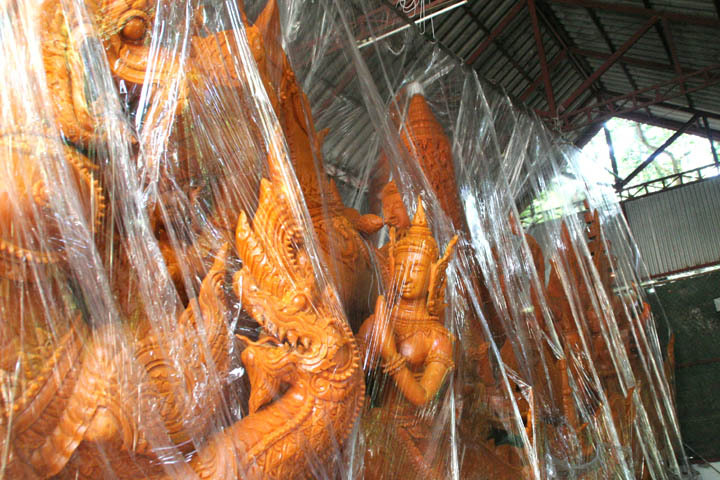 The festival, "Ubon Ratchathani Candle Festival", held in June every year, is one of the three major festivals in Thailand along with the Loy Krathong Festival in Sukhothai and the Elephant Festival in Surin. 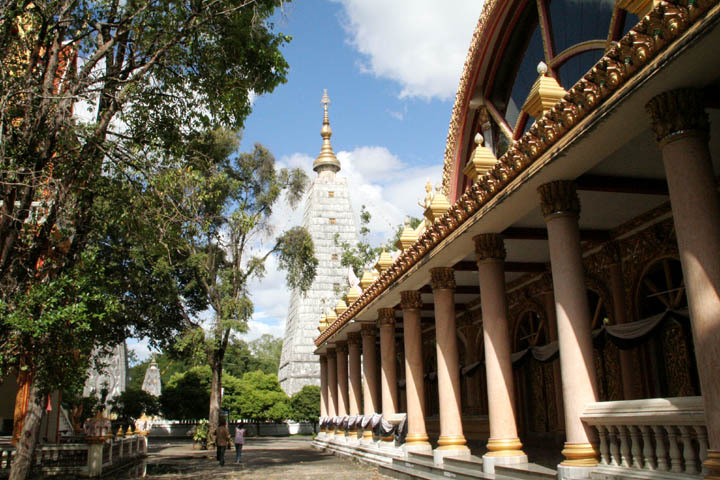 It city has a lot of temples like "Wat Nong Bua" modelled on the Mahabodhi temple in Bodh Gaya, India, "Wat Supattanaram Vorahihan" which is the first temple built in northern-east of Thailand (Issan) and "Wat Luang" which has impressive slender building. 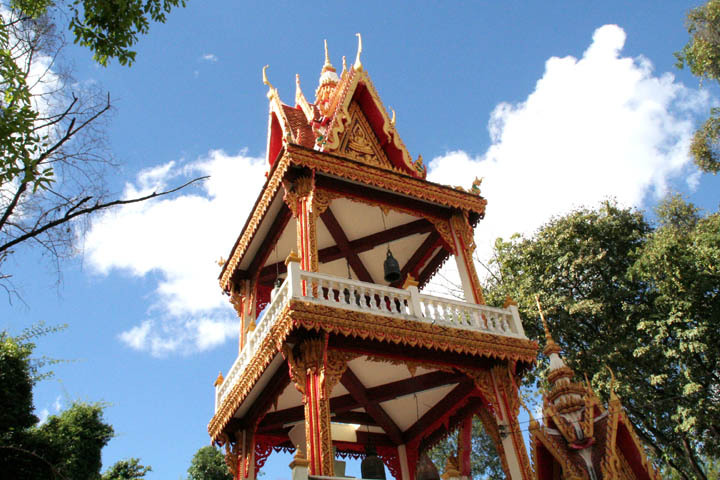 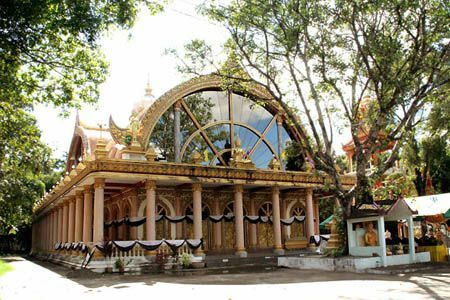 There are a big park and a temple (like in the picture) around the center of the city, the area called Tung Sri Muang, and also, a lot of buildings, cars, people in the city. Ubon Ratchathani is Thailand's eastern-most province and the city is much bigger than I imagined. 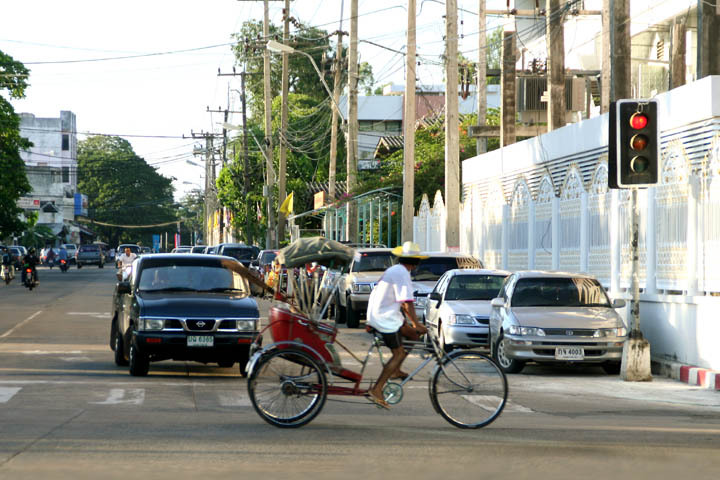 Let's check around the city by three wheels bicycle, "Sam Lor". (A Sam Lor is a bicycle taxi and it's very convenient. 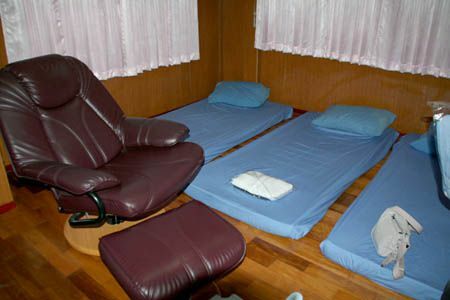 (When you get tired, Thai massage will be a great help for you. (The park around the center of the city. 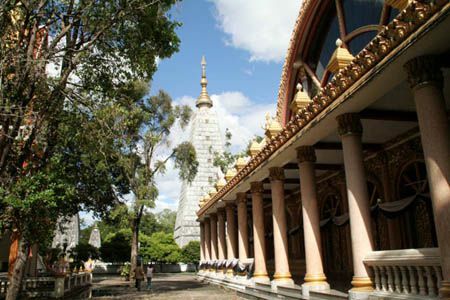 (It's a big park around the temple. This temple was built for royal ceremonies by the King Ram IV in 1850. 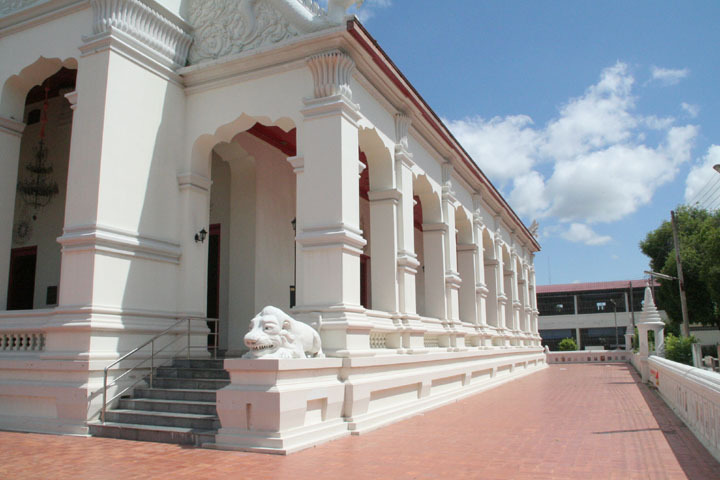 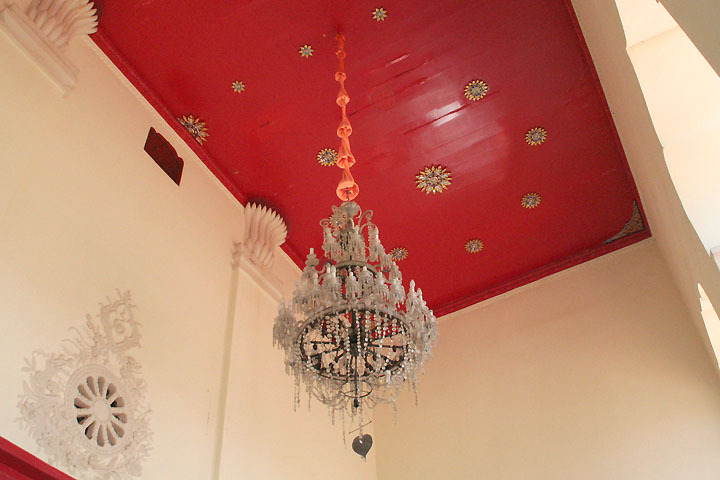 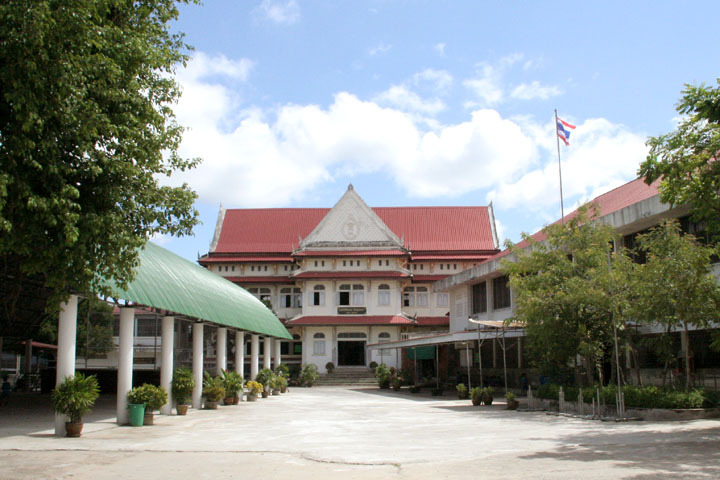 The hall (the picture left) is a blend of Thai style (the roof), German style (the building structure) and ancient Khmer style (the base). Wat Supattanaram, the first royal temple of the Dhammayut Sect in Issan (the northeast of Thailand). The hall measures 20 meters wide, 34 meters long, and 22 meters high and it's a white building not like other temples in Thailand. 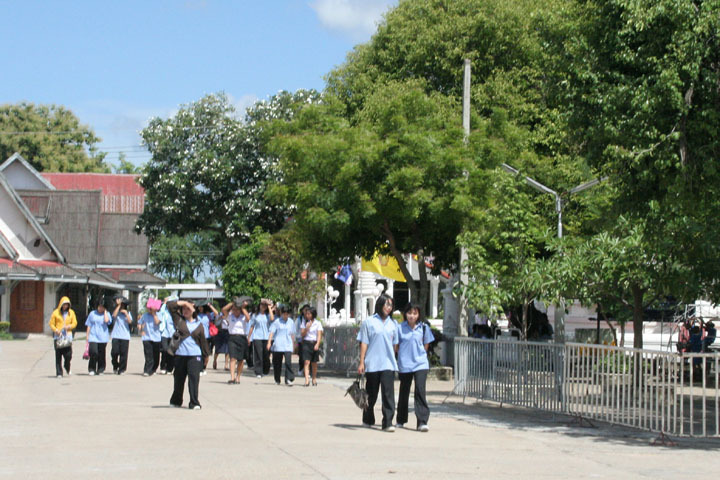 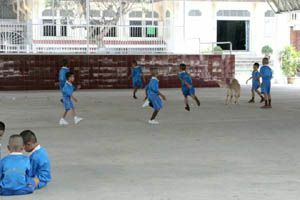 The site has schools and students aged like from elementary to high school walking in there. 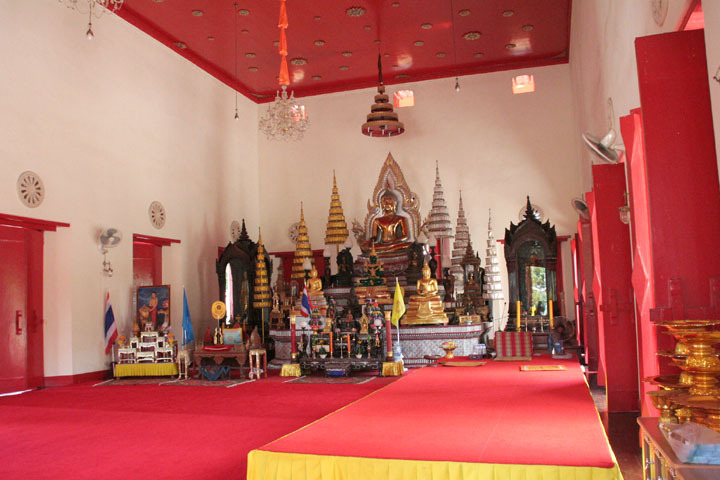 Wat Nong Bua, standing quietly and solemnly, is located in the suburbs of the city. If you go to Thailand so often, you might notice that this temple looks different from other Thai temples. 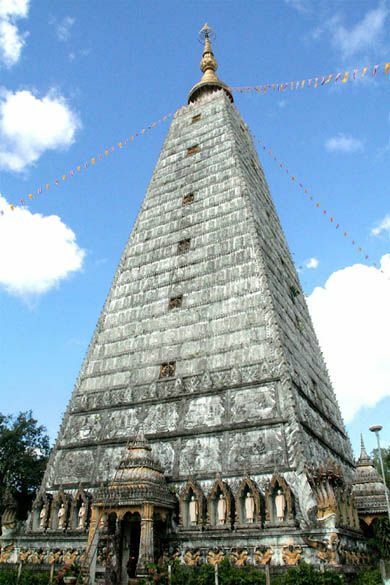 This is because the temple was modelled on the Mahabodhi temple in Bodh Gaya of India where the Buddha was enlightened, built in 1956 in commemoration of the 2,500th anniversary of Lord Buddha's death. The huge prang, 56 meters high, stands on the base which is 17 meters square. 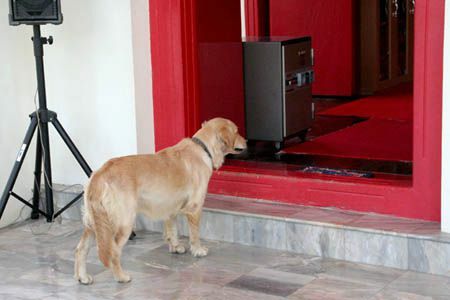 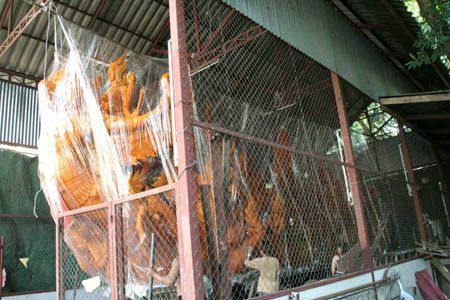 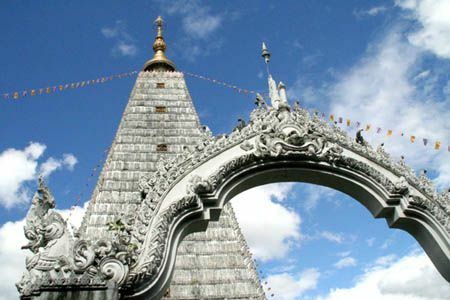 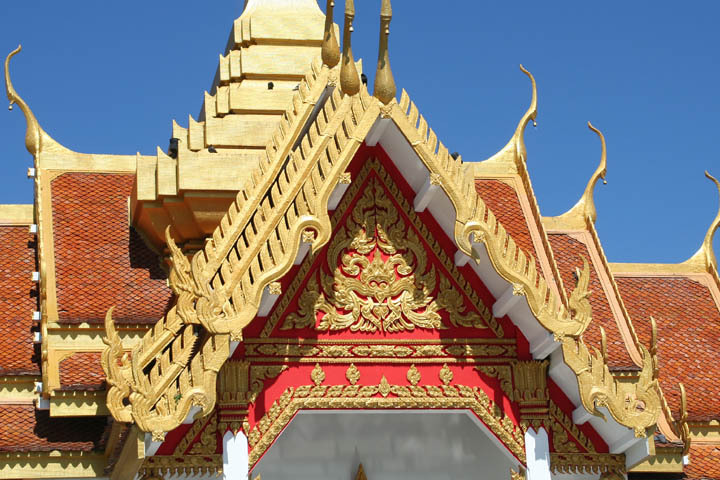 What's more, there is a golden prang inside and the Lord Buddha's bones are housed in it. 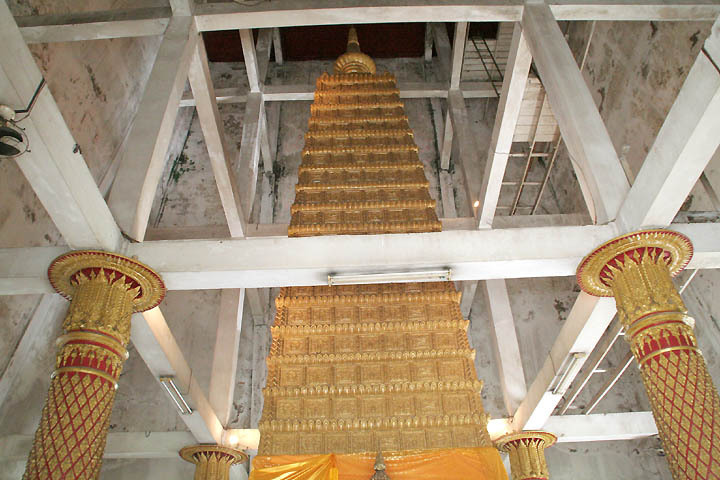 The huge prang, 56 meters high, stands on the base which is 17 meters square. What's more, there is a golden prang inside and the Lord Buddha's bones are housed in it. (The base is 17 meters square, and the height is 56 meters. (Ubon Ratchathani is very famous for the "Candle Festival". 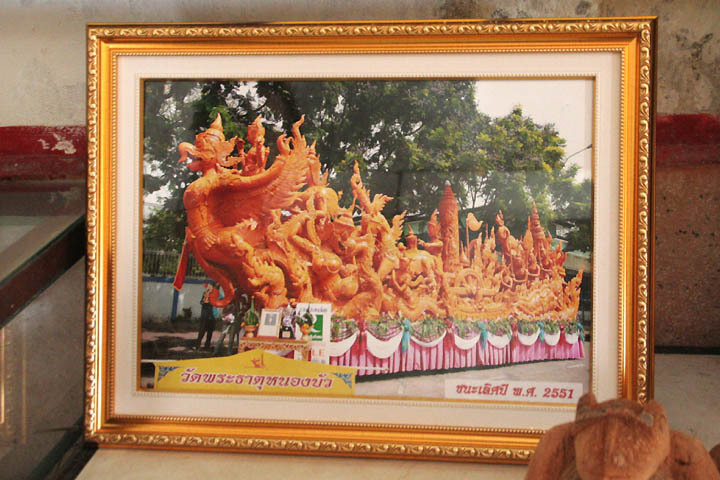 The big candle like a ship won the first prize this year, in 2008.